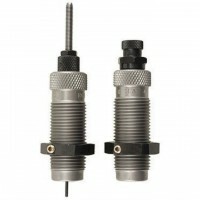 rcbs set full 22-250 rem. rcbs set full 270 weatherby mag. rcbs set full 300 Rem. Ultra Mag. 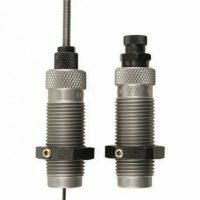 rcbs set full 300 weatherby mag.